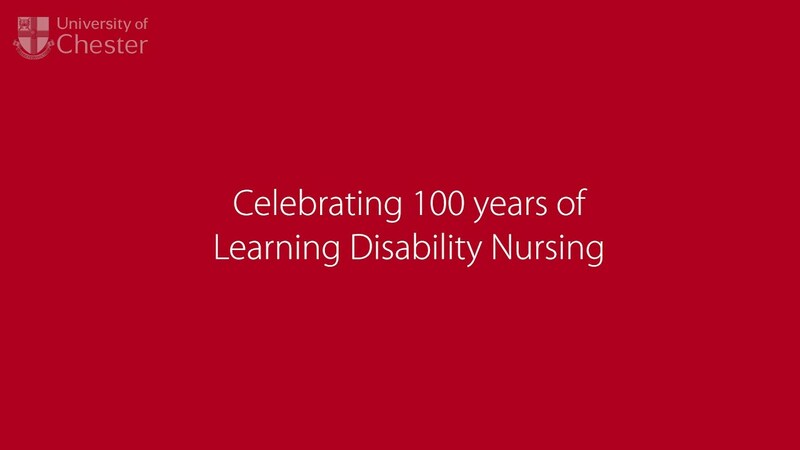 2019 marks the 100th anniversary of Learning Disability Nursing and to celebrate the Learning Disability Nursing teaching team have planned a year of exciting events! Different events will be held each month with the aim of raising awareness of Learning Disability Nursing and celebrating the unique contribution that this speciality makes to the field of nursing and the wider community. 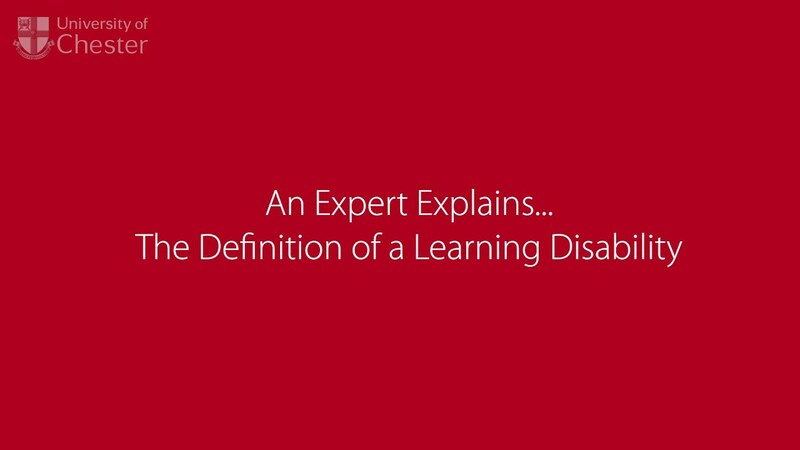 Learning Disability Nurses have the knowledge, skills, attitudes and abilities to work in partnership with people who have learning disabilities, and their families and carers. Our aim is to ensure each individual we work with achieves optimum holistic (physical, mental, social and spiritual) health and develops individually to fulfil their potential in all aspects of their lives, irrespective of their age, abilities, behaviours and lifestyles. February 13th Celebratory Event - To launch the official start of the 100th year, the Learning Disability Nursing teaching team, current and past students, mentors and clinical practice staff joined together for a celebratory event. The event included the provision of an overview of the new standards for pre-registration nursing and the implications for practice and the re-launch of the learning disability nursing forum. March Video Launch - Members of the Learning Disability Nursing teaching team explore the role of a Learning Disability Nurse in more detail through our series of ‘Expert Explains’ videos. We will demonstrate the diversity of career options for a Learning Disability Nurse and provide some insights into the lives of current Learning Disability Nursing students here at the University of Chester. This will be ongoing throughout the year, so watch this space! May Picnic in the (Car) Park - We will be hosting a picnic here at Riverside for all nursing students and practice staff, their families and friends and members of the public to celebrate 100 years of Learning Disability Nursing and National Nurse's Day. June 17th - 23rd National Learning Disability Awareness Week - The theme for this year is Sport. This week there will be a range of activities exploring the benefits and challenges of engaging in sports for people with a learning disability. Follow us on Twitter: @UoC_LD and @FhscChester; Instagram: uochealthandsocialcare; and Facebook: uocfacultyofhealthandsocialcare for updates. July Learning Disability and Autism Seminar - A seminar will be held for all Learning Disability Student nurses here at the University of Chester to further explore the link between learning disability and autism. August Chester, a perfect city to study in - We will explore the benefits of living and studying in Chester. Follow us on our social media accounts as we take a look at the historical walled city of Chester. September 23rd Celebration of new students - Today the new cohort of Learning Disability Nursing students commence the programme. Help us to welcome the Learning Disability Nurses of the future by following us on Twitter: @UoC_LD and @FhscChester; Instagram: uochealthandsocialcare; and Facebook: uocfacultyofhealthandsocialcare. October 24th Halloween Party - Service users, practice staff and learning disability nursing students are invited to attend a Halloween party. Fancy dress is optional but preferred! November 4th - 6th Graduation - This week we celebrate the next generation of learning disability nurses, September 2016 cohort, as they graduate with their RNLD registration with the Nursing and Midwifery Council and BN(hons) Nursing degrees. December Staff Day - The Learning Disability Nursing students will "perform" at the staff day to help raise awareness of Learning Disability Nursing and to round up the year of celebrations. Find out how our Learning Disability Nursing students are getting on since graduation. Read our student profiles to find out what it’s really like to be a Learning Disability Nursing student.